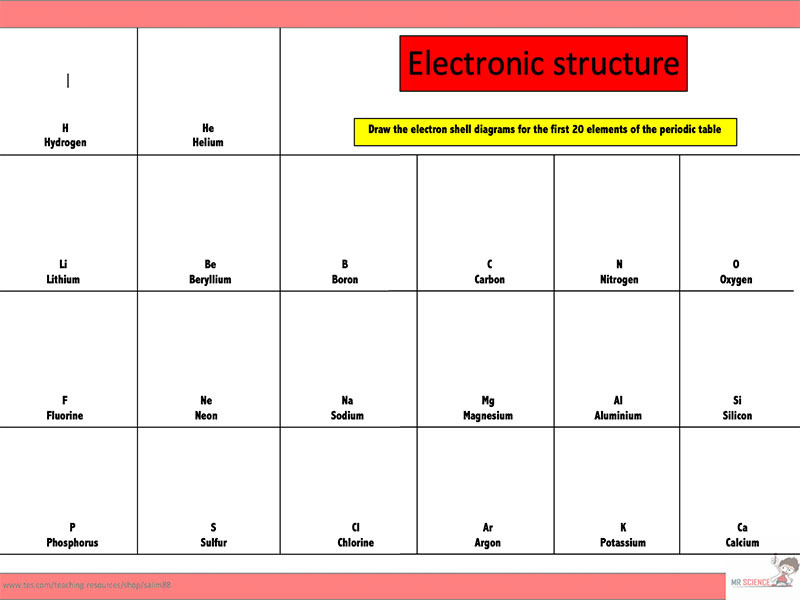 Check out my other resources at: www.tes.com/teaching-resources/shop/mr_science A great activity that can be used as a starter or plenary to test student recall. Check out my other resources at: www.tes.com/teaching-resources/shop/mr_science 22 questions for students to practice balancing equations. 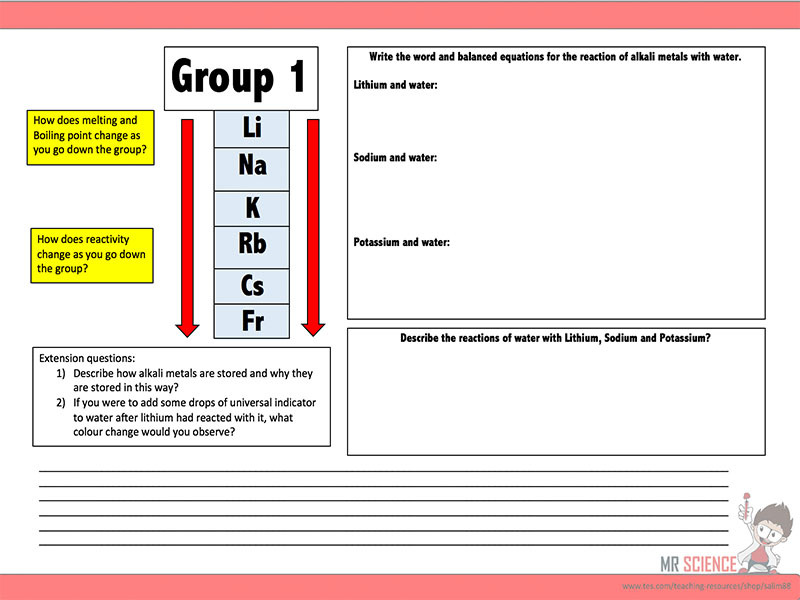 Check out my other resources at: www.tes.com/teaching-resources/shop/mr_science Designed for the new specification AQA GCSE( covers spec point 4.1.1.3 ) course but can be modified for other exam boards. 11 slides covering History of the atom. 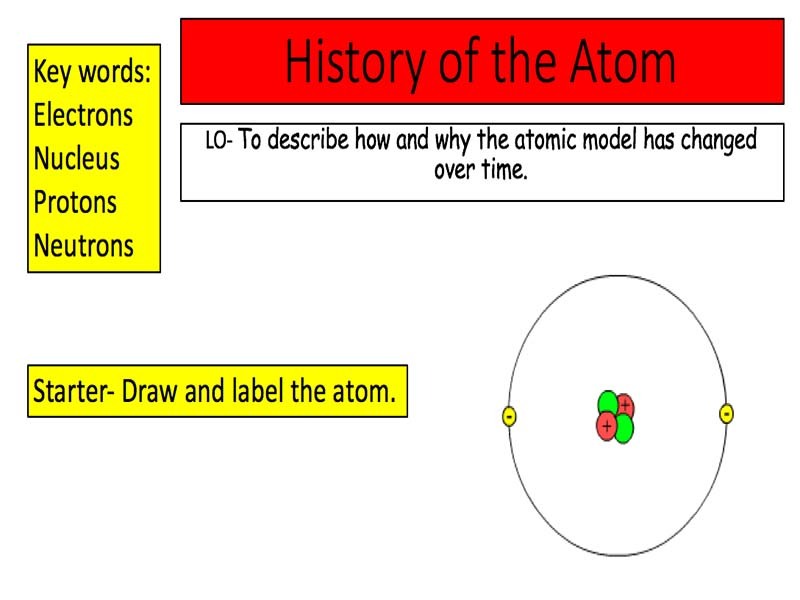 By the end of the powerpoint students would have covered: Describe how and why the atomic model has changed over time. 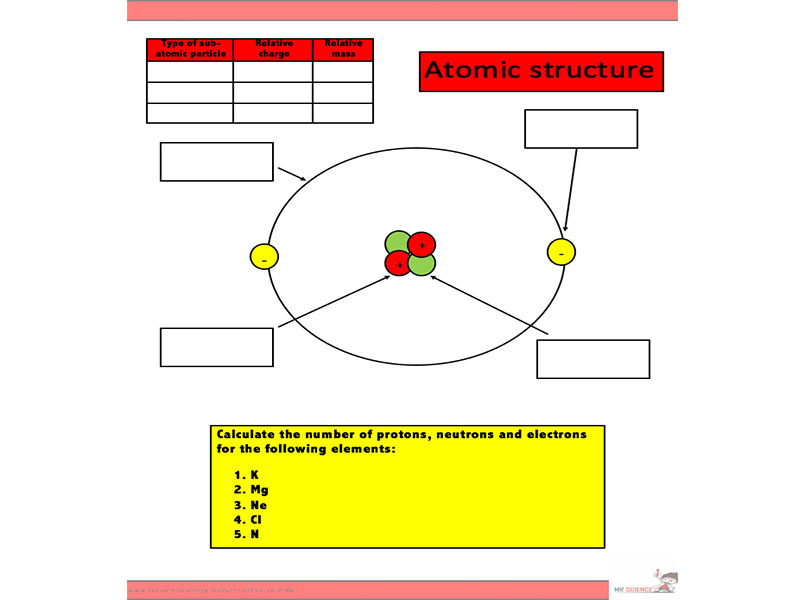 Describe the difference between the plum-pudding model of the atom and the nuclear model of the atom. Describe why the new evidence from the scattering experiment led to a change in the atomic model. 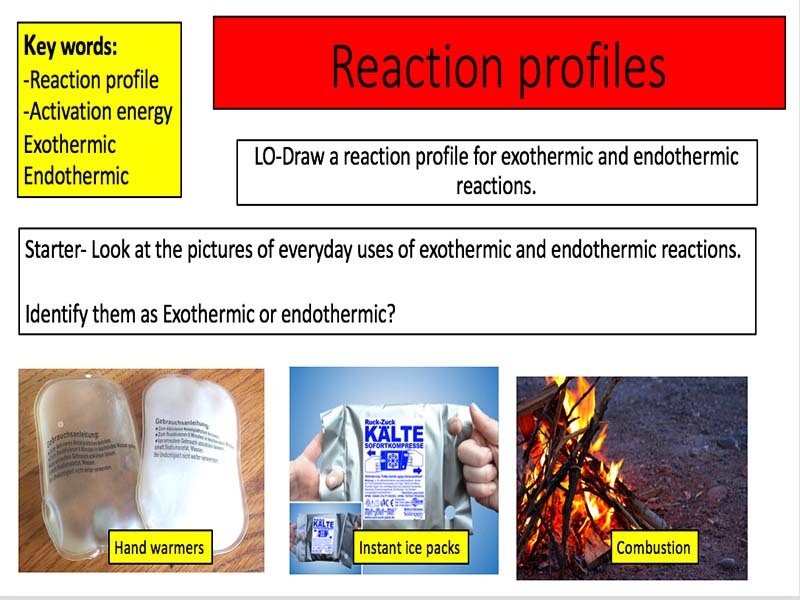 Check out my other resources at: www.tes.com/teaching-resources/shop/mr_science Designed for the new specification AQA GCSE( covers spec point 4.1.1.1 ) course but can be modified for other exam boards. 11 slides covering Chemical equations. 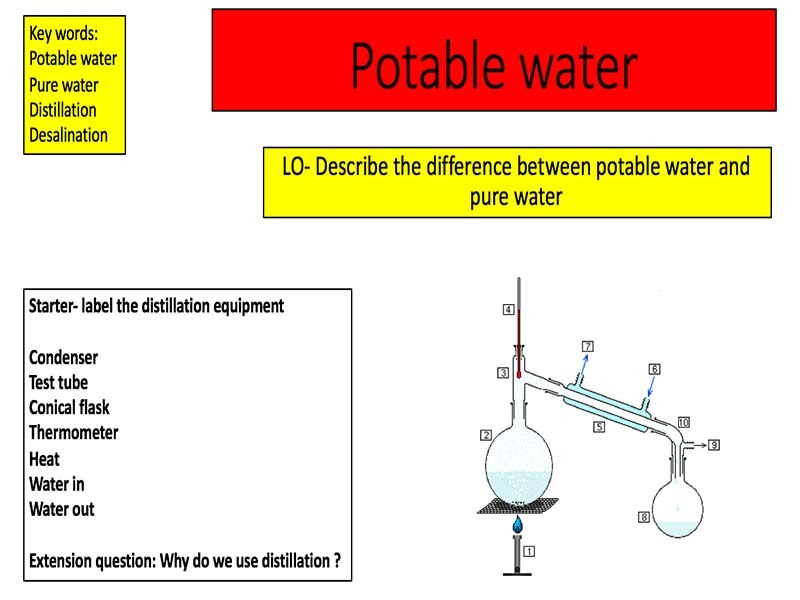 By the end of the powerpoint students would have covered: State that mass is conserved in a chemical reaction. 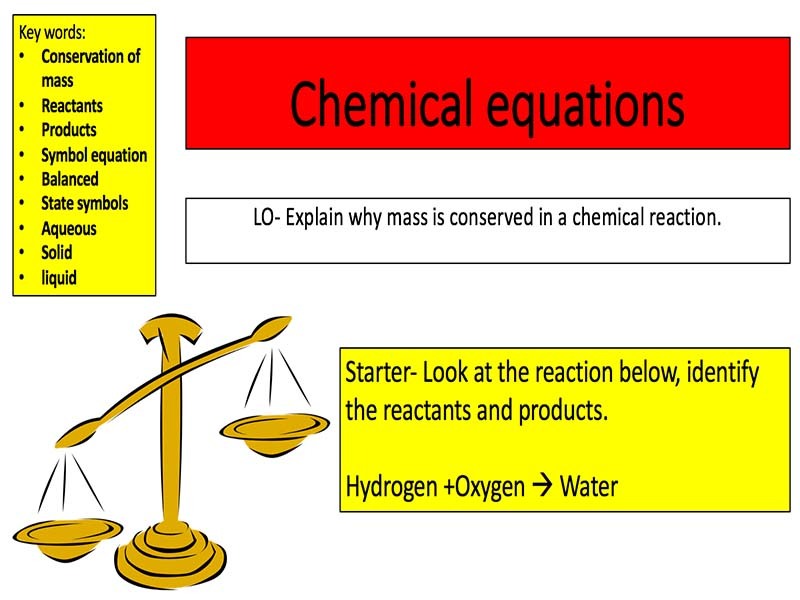 Explain why mass is conserved in a chemical reaction. Write balanced symbol equations. 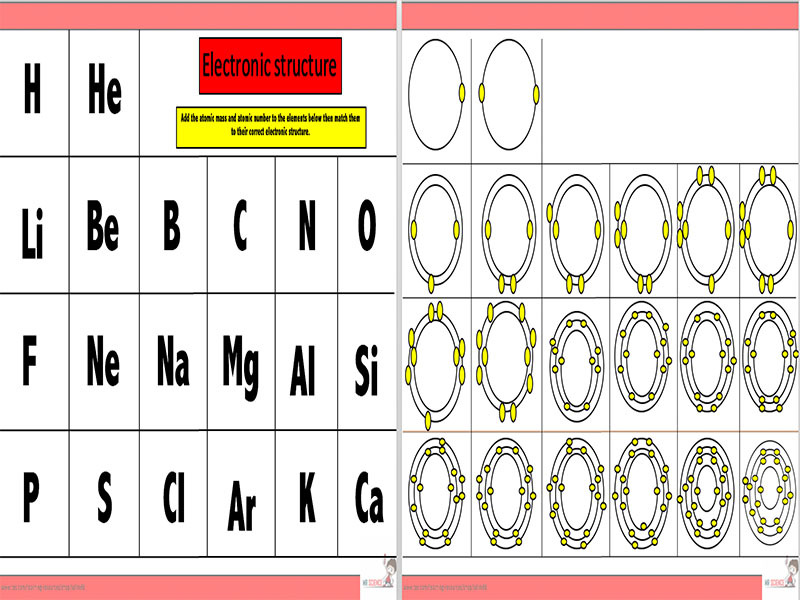 Check out my other resources at: www.tes.com/teaching-resources/shop/mr_science Designed for the new specification AQA GCSE( covers spec point4.1.1.1 ) course but can be modified for other exam boards. 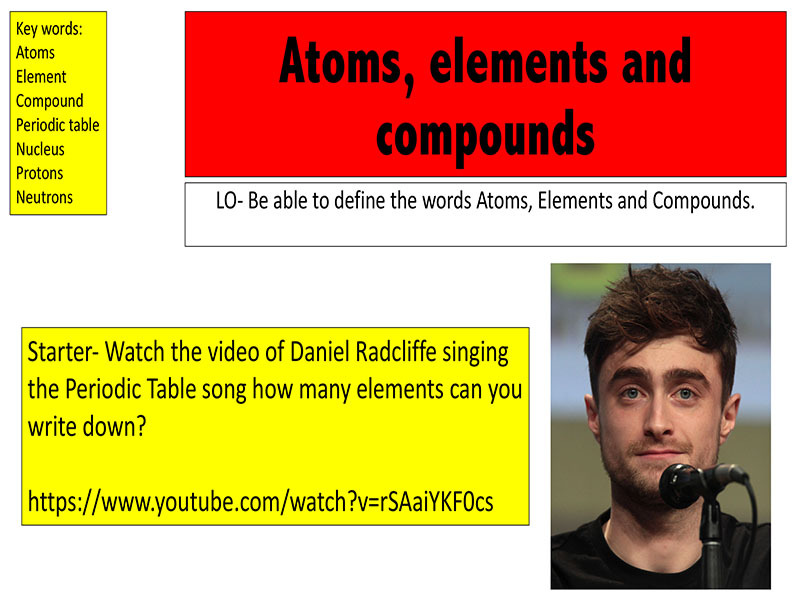 19 slides covering Atoms, Elements and Compounds. By the end of the powerpoint students would have covered: -Understand that elements can be represented by a chemical symbol. -Recongise how the periodic table is arranged. -Describe how compounds are formed. 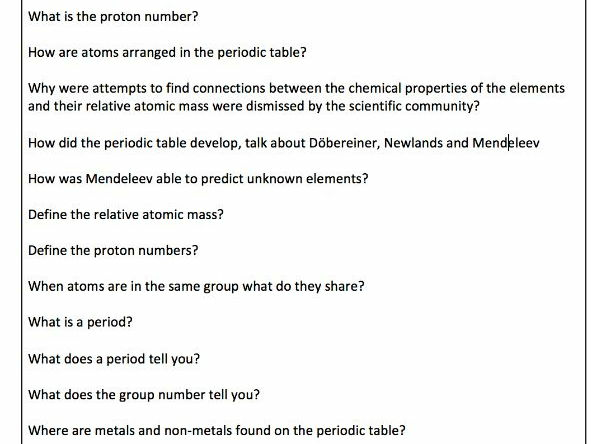 Check out my other resources at: www.tes.com/teaching-resources/shop/mr_science A short booklet used to introduce yr 7 students to science.